Don’t accept second best on your next camping trip! We’re sharing with you, our favourite damper recipes that we cook on the road. Don’t be fooled though, damper isn’t just for camp cooking, you can create amazing damper at home in your oven. It’s easy, tasty and makes a great accompaniment when entertaining too. 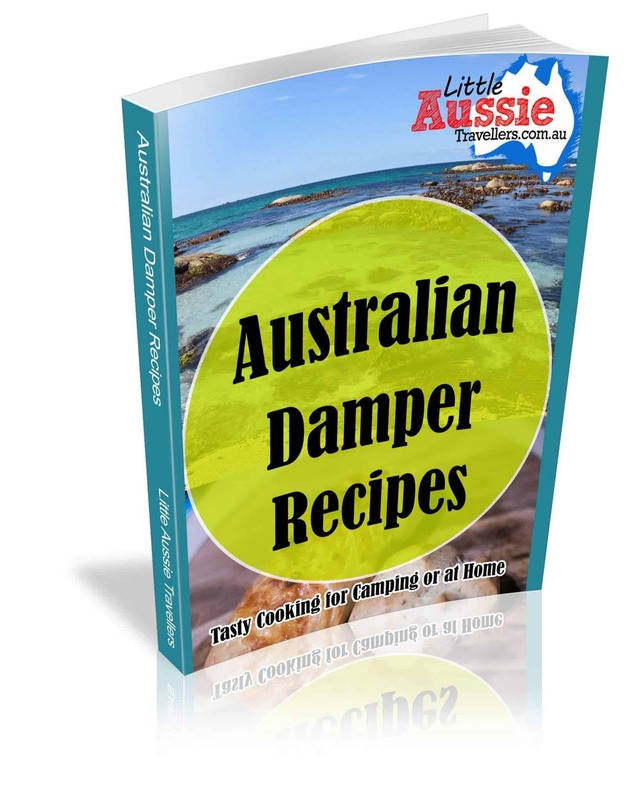 We cover everything you’ll need to know about creating the perfect damper, and then present you with 20 mouth watering recipes that throw out the cliche of basic coal baked damper bread, and bring this Aussie favourite from the camp fire to the kitchen with variations that all the family are sure to enjoy. . When you make your purchase, you’ll recieve an instant download for the full colour .pdf file. Cook Camp Food that Creates Unforgettable Family Memories. 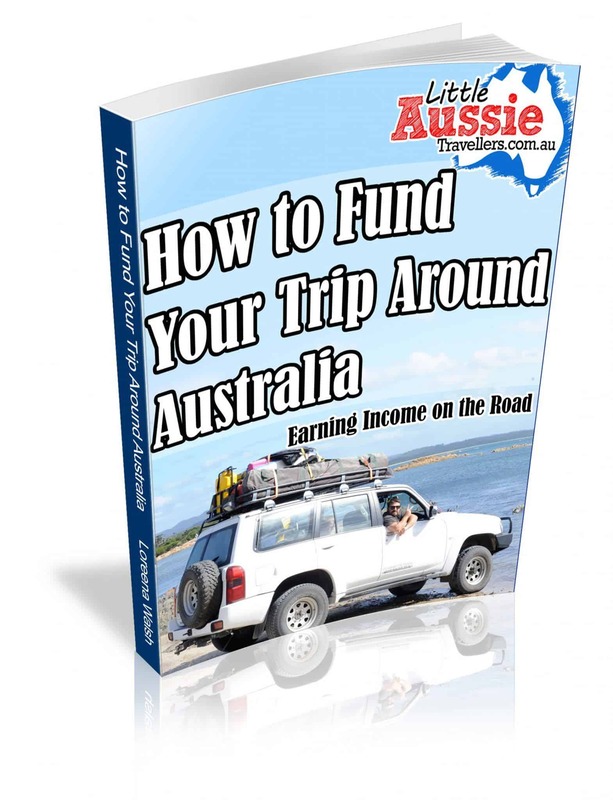 Our Best Selling Ebook Shows You How. We’ve met so many people on the road who struggled to cook damper. They’d try and try and come up disappointed with nothing tasty to show for their efforts, and another memory of camp cooking failure to add to their stories. If it wasn’t fellow campers failing at their damper attempts, it was campers who just didn’t know where to start, and in the end we spent so much time explaining and showing others how to cook a great damper that we decided we’d make it easier on ourselves and share it in an easy format. Inside we’ve included everything you need to know to cook amazing damper. Damper is not just for camping. We’ve also included hints and tips about making damper at home. These wonderful recipes are perfect to serve to guests, at bbq’s or dinner. 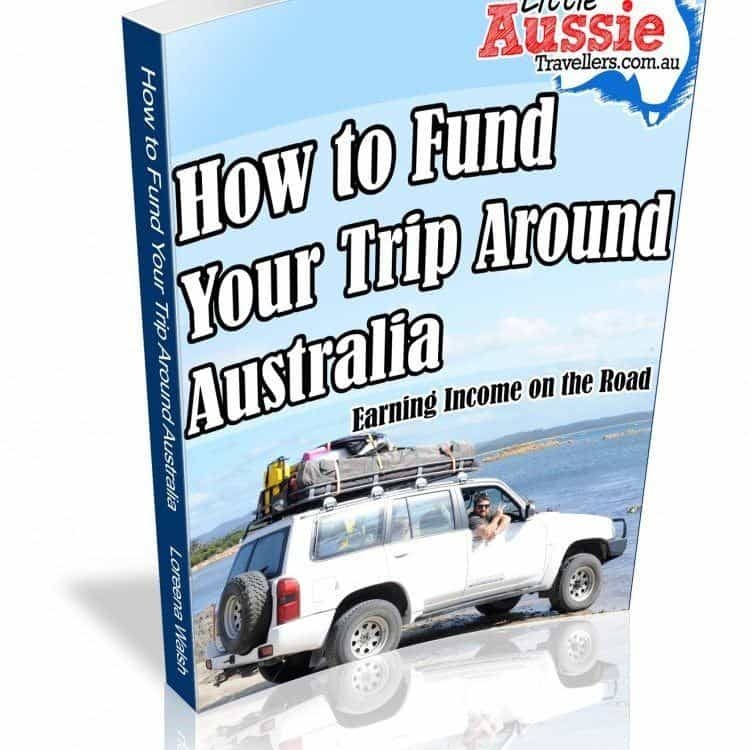 Inside you’ll find 20 mouth watering, super easy damper recipes that you can cook easily when you’re out camping or just as easily at home. Essential Damper Cooking Equipment, Basic Ingredients, Damper Cooking Basics.